Today's outsourcing market provides a wide range of outsourcing destinations and a high number of software development companies, so choosing an outsourcing company for your business can be a challenging and complicated process. If you search for a software outsourcing company in Europe, according to most Outsourcing Destinations Rankings, you should look at the following European countries: Latvia, Hungary, Czech Republic, Romania, Poland, Bulgaria and Ukraine. Software outsourcing and IT offshoring help businesses to benefit from high quality services, with minimum cost and time expenditure. 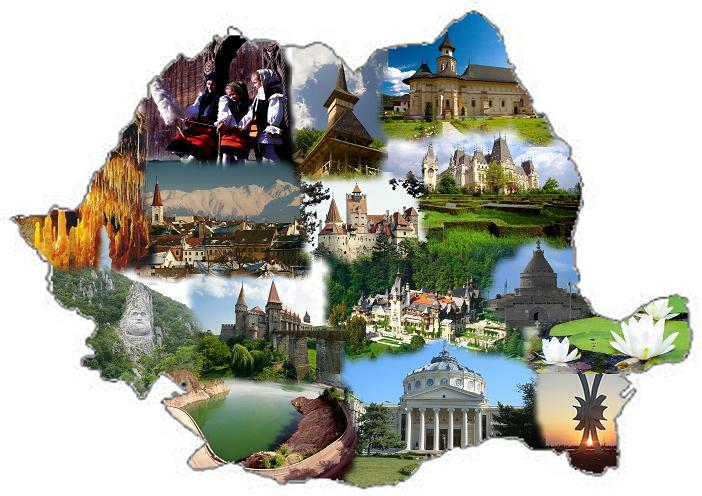 One of the top destinations from Eastern & Central Europe for outsourcing is Romania, thanks to a good educational system that produces talented IT specialists, a good legislation that greatly encourages the growth of the IT market and a well-deserved reputation for being a country with foreign languages proficient inhabitants. Romania is a new addition to the European Union (since 2007), a country with a growing IT market and some unique selling points - such as the high level of education (especially in the IT area) and the high number of certified IT specialists (Romania has over 100 universities, which produce more than 30,000 engineering graduates, of which 8,000 earn degrees in IT). Romanians have a tradition in participating to programming competitions and Olympiads, and bringing home numerous medals. For example, in 2013, at the International Olympiad in Informatics (from Brisbane, Australia) Romania has won 2 gold medals, 1 silver medal and 1 bronze medal. Also, at the International Exhibition of Inventions of Geneva 2013, the Romanian participants obtained: 27 gold medals, 12 silver medals, 1 bronze medal and 21 special prizes. The same year, a student from Romania won the first prize at the Intel International Science and Engineering Fair for high school students, for a self-driving car that has a production cost of $4,000 (way cheaper than the $75,000 similar prototype developed by Google). Not only that the IT sector has been the fastest growing industry in Romania, for the past few years, but Romania also has a great potential when it comes to software development and IT offshore outsourcing. Also, what really distinguishes Romanians from other nations in attracting offshore outsourcing contractors is their language and communication skills. The Romanian language belongs to the Latin language group, making it easier for Romanians to be fluent in other Latin languages, such as: French, Italian, or Spanish. Another advantage of the IT market in Romania is the fact that the Romanian IT project managers, software engineers, database administrators, engineers / IT system designers, programmers and analysts are exempted from paying a series of taxes, which greatly contributes to the growth of the IT industry. * workforce with a good knowledge of English, French, Italian and German. Romania is the home country of Bitdefender, and in 2011 Romania had 3 companies (Brainient, Uber Vu and eRepublik) in the Tech Start-up 100 top created by The Telegraph. Also, the skilled & flexible manpower attracted big investments from companies such as: Microsoft, Adobe, IBM, Oracle, Intel, EA Games, Ubisoft and Accenture. In terms of economic growth, the Romanian economy is projected to grow by 2.7% in 2014, and by 3.5% in 2015, the IT market being one of the important contributors to this growth, thus making Romania attractive for companies in search of reliable and professional software outsourcing partners.